Dave studied printmaking at the Royal College of Art in London but he has always written, starting with jokes for tv and radio. In 2006 he was awarded a mentor under a Royal Literary Fund scheme and began writing prose. Since then he has written short film scripts, a stage play and had short stories broadcast on BBC Radio 4. 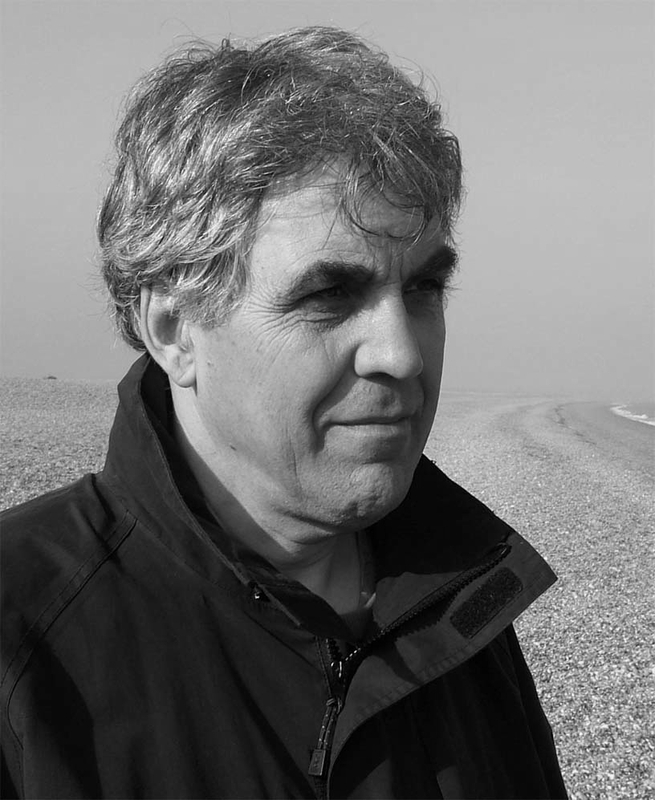 His stories have been published in Dreamcatcher, Transmission, Bridport Anthology, Grist and other magazines. He was awarded an Arts Council Award in 2010 to complete his first novel. His first collection of short stories ‘All Embracing’ was published by Route in 2012. He lives in Cambridge. Dave’s story “Pink Leather” features in the 2014 Askance short story anthology, “Homes”.